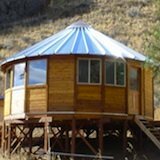 So You Can Learn how to Build a Tiny Home from Scratch! 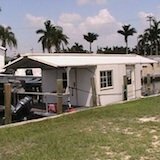 This tiny house DVD is a great way to learn how a house works, specifically a tiny home on wheels, from top to bottom from folks who've been doing this for more than 10 years now. 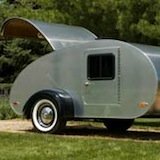 This is a construction how to video that shows you how to build a Tumbleweed tiny house step by step. After most people watch the videos, even if they had no prior carpentry experience or construction knowledge, leave with a solid basic understanding of how these little gems are built and how they work. Most people end up really excited about building and living in one after they get through the videos. For me it would be a really helpful guide that I can constantly refer back to as I go through the process of planning and building my own someday. 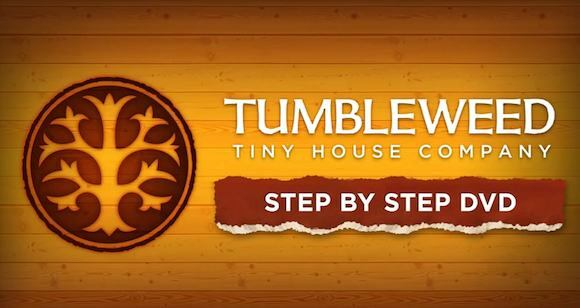 This video introduces you to the craftsmanship behind Tumbleweed's designs and building methods which I think you'll find entertaining, fun and resourceful. Learn more about the DVD or get it now here. Getting your own copy of the DVD is easy... And if you want you can get the online streaming version, too. You can pay upfront and save 20% off the full price or you can use the monthly payment option and get it shipped to you or gain online access for less than ten bucks today. 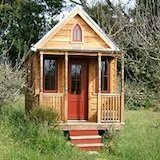 If you enjoyed this info on construction videos you'll love our free daily tiny house newsletter!